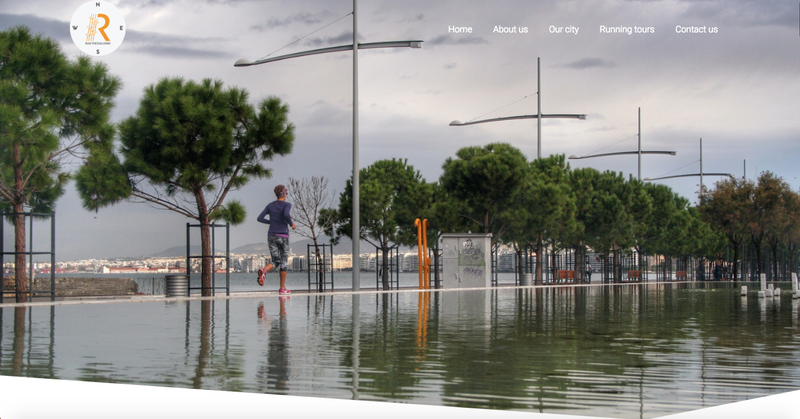 Run Thessaloniki is a start-up project combining two needs: sightseeing around the city of Thessaloniki (Greece) and showing different itineraries to runners. 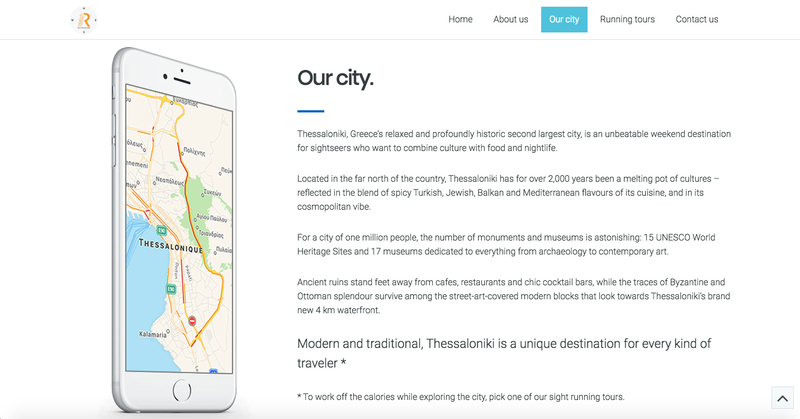 Its target audience is people of all ages, who come to visit the city for holidays or work, long-term or short-term. There is always a trail to discover.